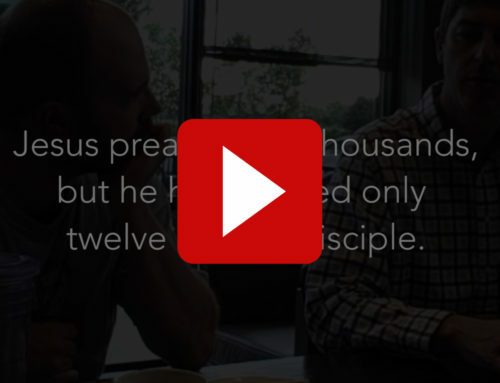 Are you willing to think outside the church building for the sake of the Kingdom? 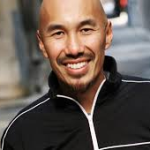 In the short video linked below, author and evangelist Francis Chan presents an alternative to the contemporary structure in and by which we’ve thought of “doing church.” While you might not agree with every point in the case he builds, at least consider how the house church model could be one avenue for improving efforts in disciple making. 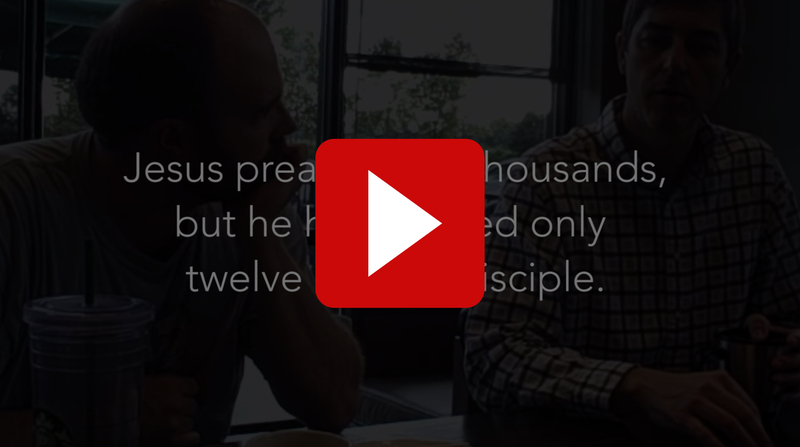 Make disciples as you go!